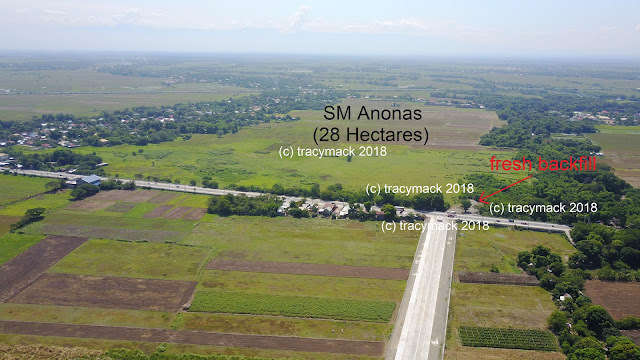 Shakey's Urdaneta is back bigger, better, fancier! Shakey's Urdaneta is OPEN and is back bigger, better, fancier! 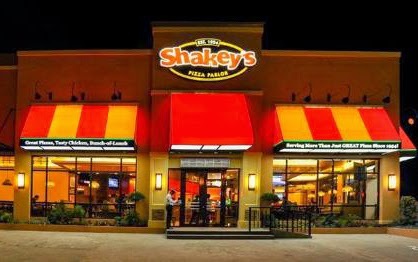 Replacing the infamous Fairway nightscene is the now more family-friendly Shakey's Pizza restaurant with a bigger dining area and very good parking. Supper Platter please!